The news which everyone is waiting for is finally out in the open. 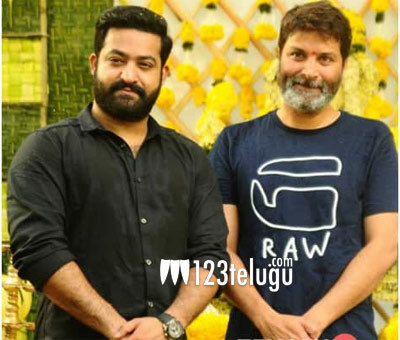 NTR’s much-awaited film in the direction of Trivikram is soon going to start. The latest we hear is that the project will go on floors in the second week of March. Reports suggest that Trivikram has readied a superscript for NTR and he is set to bounce back strongly with the film. As like his previous films, NTR will be seen in an ultra stylish look for his film. The pre-production is currently underway and the hunt for the heroine is on. Watch out this space for more updates on this project.